The November flower is the Chrysanthemum. Chrysanthemums were first cultivated as a flowering herb in China in the 15th century BC with over 500 cultivars in existence by the early 1600’s. The flower is symbolic in many cultures including the Chinese and East Asians who consider it one of the Four Gentlemen in art and it has a great deal of significance during the Double Ninth Festival. In Japan, the chrysanthemum was adopted as the official seal of the Emperor following its introduction in that country in the 8th century AD. The Japanese Festival of Happiness is a celebration of the mum. The flower was introduced to Untied States in the late 1700’s when an imported variety identified as Dark Purple arrived from England courtesy of Colonel John Stevens. 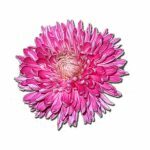 The incurve chrysanthemum is symbolic of death in France, Belgium, Italy, Spain, Poland, Hungary and Croatia and are used in funerals and placed on graves. In China, Japan and Korea lamentation or grief are the symbolic meanings attached to the white chrysanthemum while they represent honesty in many other countries. In Japan the position of a Japanese emperor is called the Chrysanthemum Throne and the emperor awards a Japanese honour known as the Supreme Order of the Chrysanthemum. The official flower of the city of Chicago, Illinois is the chrysanthemum. The designation was made in 1966 by Mayor Richard J. Daley. It is also the official flower of the California city of Salinas. The sorority Sigma Alpha has adopted the yellow mum as their official flower as has the pharmacy fraternity Lambda Kappa Sigma while the white mum is the official flower of the Triangle Fraternity and the mum itself is Phi Mu Alpha Sinfonia’s official flower. King Tut (Tutankhamen) was said to have been buried wearing floral collars of chrysanthemums and insects are repelled by resins of the plant. 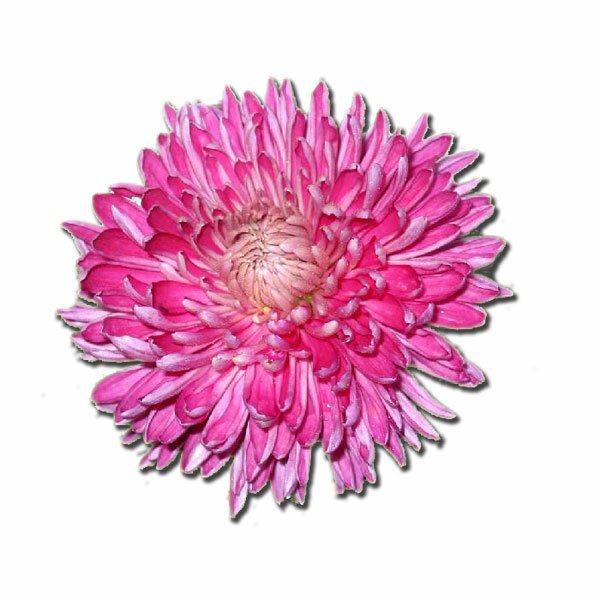 A certain type of fireworks shell is named a chrysanthemum because they produce a pattern which happens to resemble the flower. Ancient Chinese medicine points to chrysanthemum tea as offering long-term benefits related to blood and weight. Chrysanthemum tea is a medicinal use of the plant and has been for many years. The drink is said to cool the body, clear the liver, support immunity, reduce high blood pressure, relax the nervous system and slows aging. Combined with other herbs, they are said to increase in potency and assist with dizziness and eyestrain as well as improving vision and comforts the eyes. Another health benefit in the use of chrysanthemum tea is that it is believed to lower cholesterol.